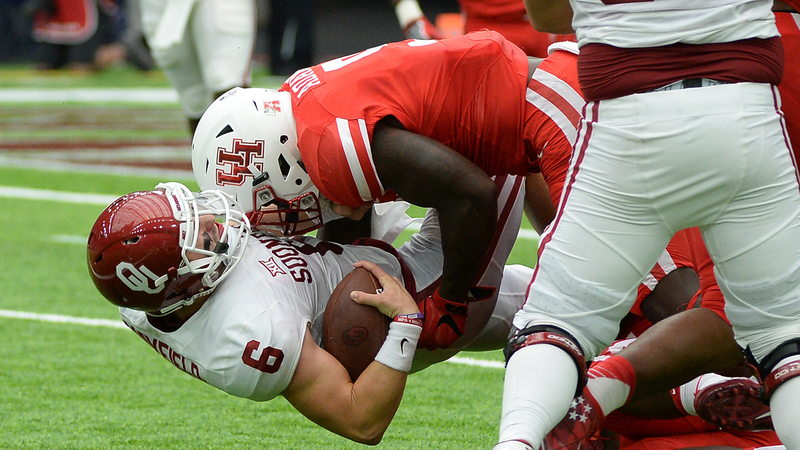 The University of Houston Cougars move up to No. 7 spot in the coaches' poll after its win over Oklahoma Saturday. 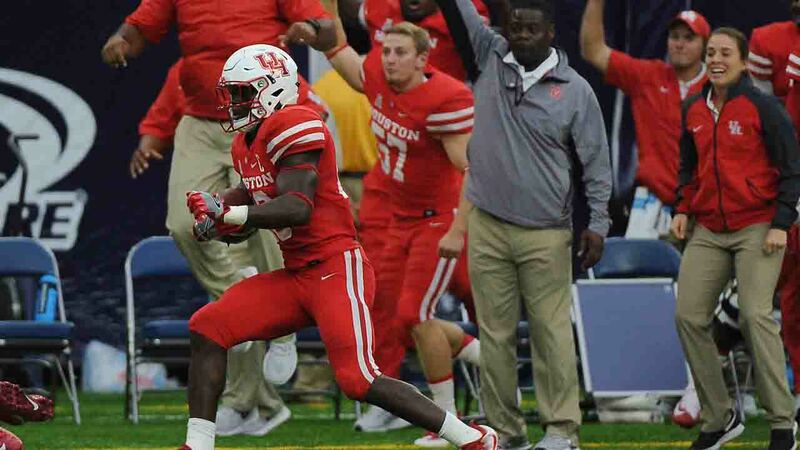 The Houston Cougars made a statement with the stunning upset of No. 3 Oklahoma in the Advocare Texas Bowl at NRG Stadium.